Automation has long been touted as the key to maximizing use of human and technical resources in responding to emerging data security threats – and technology has finally evolved to realize this vision. In this session, learn how integrated analysis of user-driven risks can be leveraged to empower analysts of all skill levels and trigger automated workflows that drive tactical remediation. Humphrey has over 16 years of experience designing and implementing data analytics solutions. 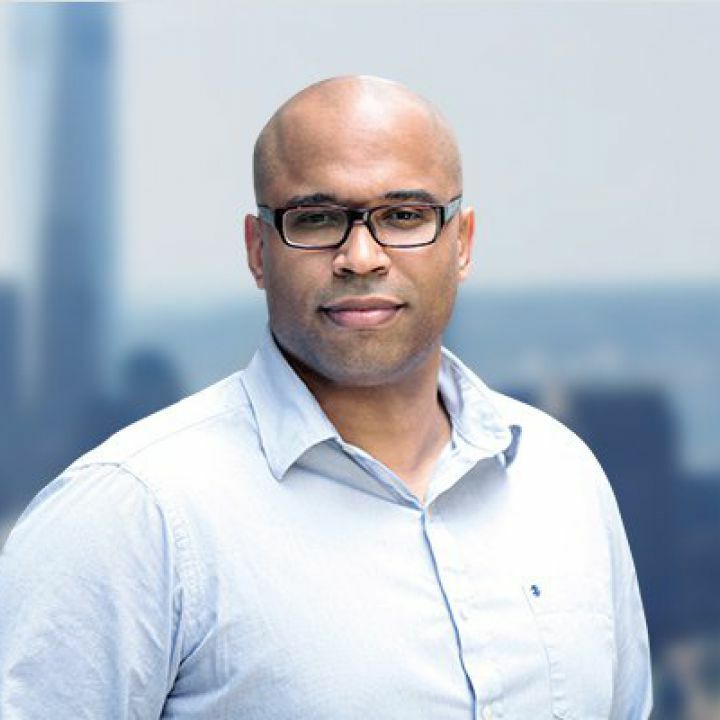 Since joining Bay Dynamics in 2002, Humphrey has directed the product strategy, architecture, and implementation of the widely adopted IT Analytics and Risk Fabric products. He began his career in IT as a member of the Accenture consulting team. Humphrey holds a BS in Computer Systems Engineering from the University of Massachusetts.